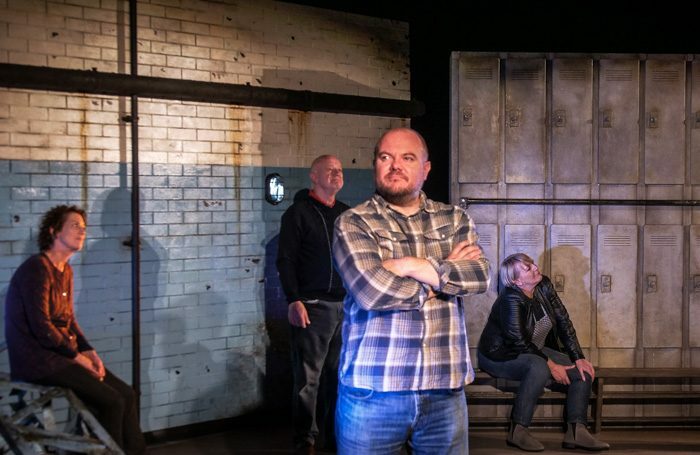 Cast’s verbatim show The Last Seam may be focused on the closure of Yorkshire’s Hatfield Colliery in 2016, but its stories of working class life – the resilience, the humour and the occasional hopelessness – resonate far wider. Created by writer Garry Lyons in collaboration with the communities of Stainforth and Dunscroft and directed with empathy by Doncaster local Daljinder Singh, it knits together disparate strands from different lives, all anchored and overshadowed by the pits. An empathetic cast deftly switch between core characters and ensemble roles. Jamie Smelt is a would-be rebel who found escape from poverty in partying and punk, his maturity hard-earned through loss and stints of mental illness. Cathy Breeze and David Chafer are a couple struggling to raise a child in shadow of the strike, while Emma Tugman is a social worker politicised by the fallout of Thatcherism and austerity. Ray Castleton is particularly effective in the most dramatic moment of the night, as a story of personal triumph against the system segues into shocking family tragedy. Verbatim shows often risk being static – something The Last Seam doesn’t entirely avoid – but Kevin Jenkins’ sparse set is used cleverly to inject some dynamism, with characters popping out of pit lockers at opportune moments. Not everything works; a pro-Brexit rant feels shoehorned in simply to illustrate people voted Leave for reasons the middle classes too often ignore. But overall this funny but unflinching production admirably captures the impact of a failing industry on the communities built around it. 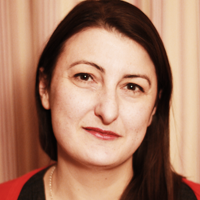 Tracey Sinclair is a freelance writer and editor, working for a wide range of arts and business magazines online and in print. She is also a published author and performed playwright, whose work has been included in several anthologies and performed on radio.